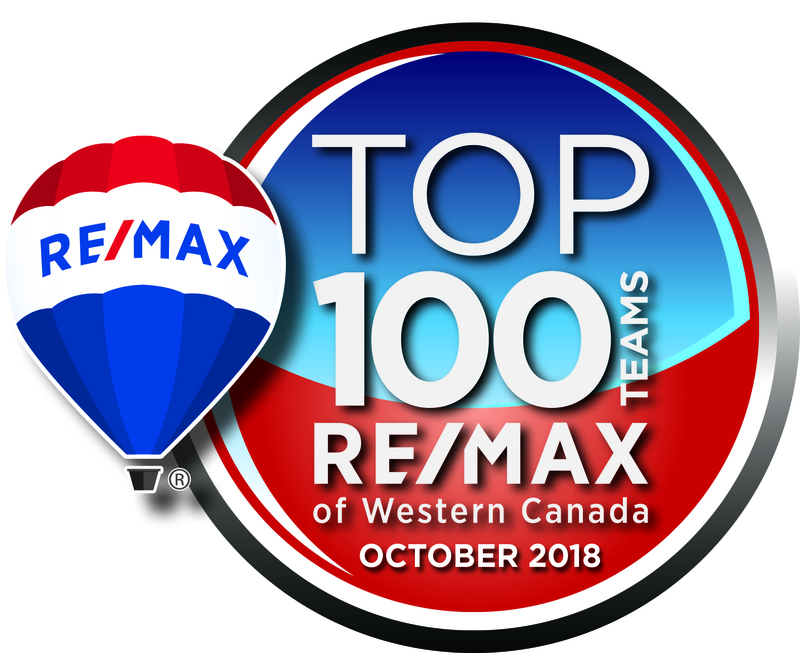 Search Kelowna Real Estate Team has created the fastest and most efficient website for searching homes, condos and land available in the Okanagan. 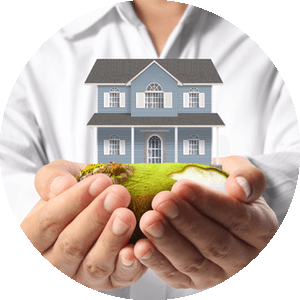 Our site is the only site you will need to find your next home or investment. 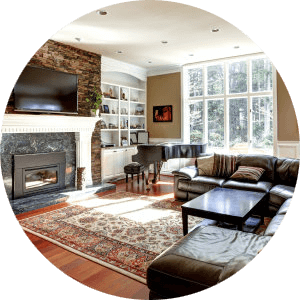 It's very user friendly and updated by the official Realtor's database every 15 minutes. It's so easy to save searches, and we will send you daily email alerts of new listings, price changes and market reports. 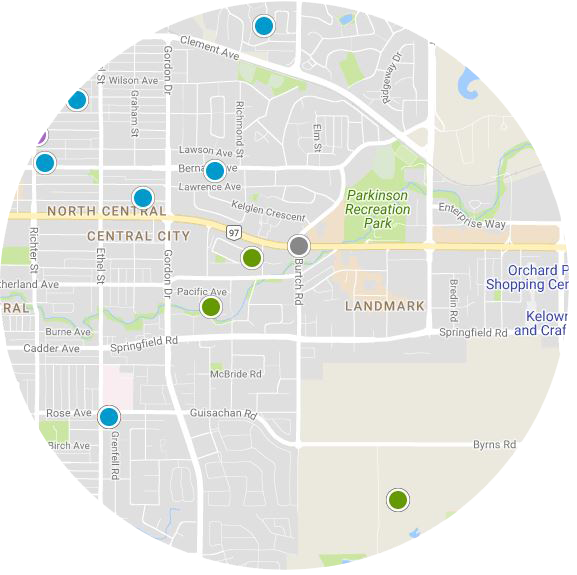 The Interactive Map Search enables you to view all the properties on a map or refine your search by drawing the boundaries around the area you want to search. Are you curious to see what going on in your neighbourhood? You can create a custom market report to see what’s active in your neighbourhood!